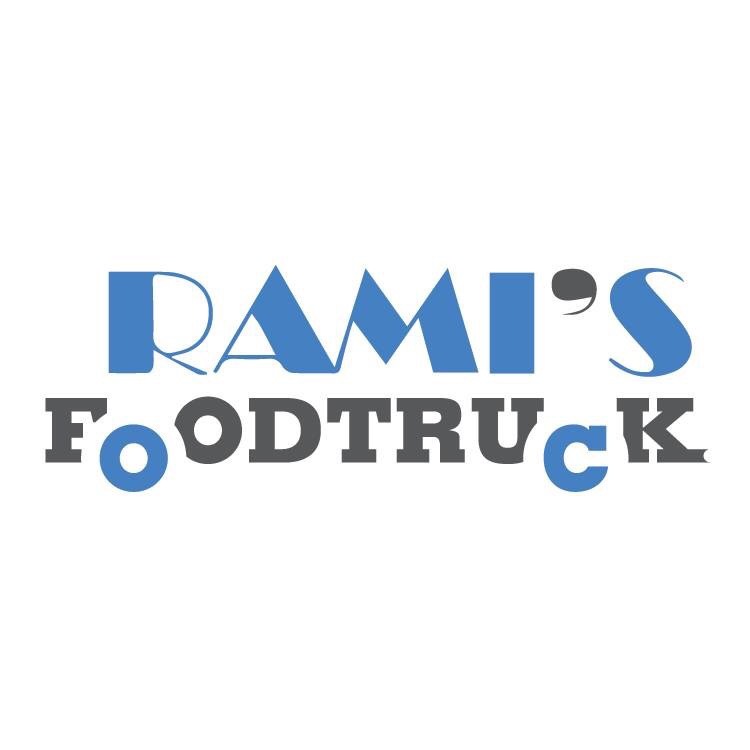 UPDATE: Rami’s Food Truck suffered a mechanical fire after being open for merely two days. The truck is expected to be refurbished and back on the road within a year. 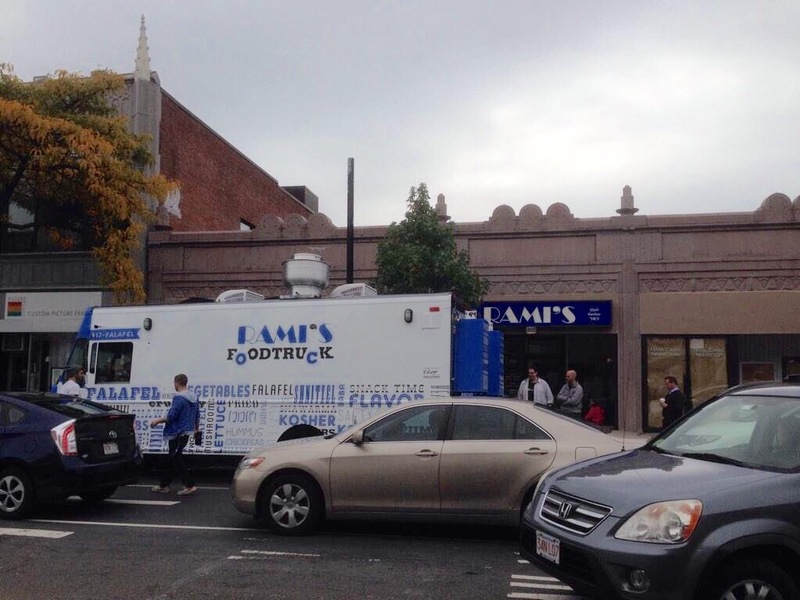 As we reported back in August, Rami’s of Brookline, MA launched a kosher food truck serving an abbreviated version of the restaurant’s Glatt Kosher menu. The truck has 2 monitors displaying the menu (Scroll down for their menu), as well as other digital features not found in most food trucks.